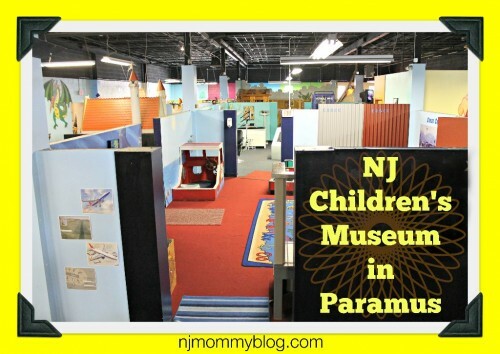 We recently spent the day at The NJ Children’s Museum is Paramus, NJ. It’s a great place to keep active toddlers and preschoolers busy and using their imaginations. Posted in Family, Family Day Trips, Mommy Tips, Travel. Tagged Children's Museum, day trips, New Jersey, NJ Children's Museum, North Jersey, Paramus, toddler activities.